We are all things mobility! 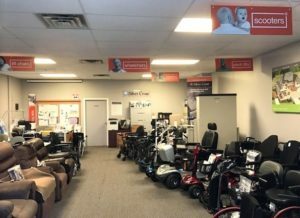 Silver Cross stores are proud to bring you stair lifts, porch lifts, home elevators, platform lifts, ceiling lifts, lift chairs, walkers and rollators, hospital beds, daily living aids, bathroom safety items including bath lifts and shower chairs, scooters and power chairs. Try a straight or curved stairlift in our showroom! We’ve got working units to try before you buy. If you prefer, we an also schedule a free in-home assessment and provide you a fast and accurate estimate. 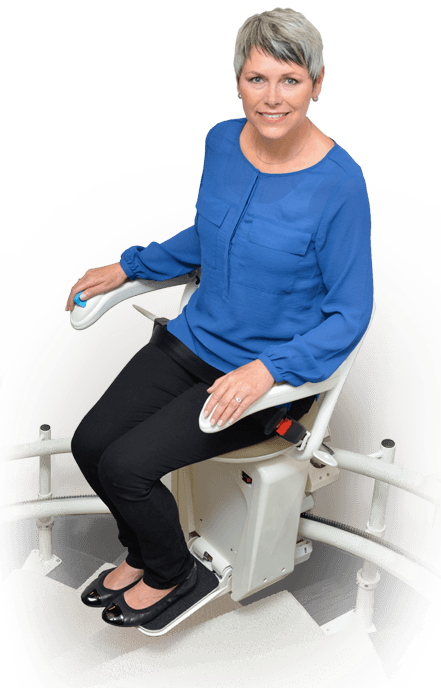 A straight stairlift can be installed quickly – often in only 24 hours. 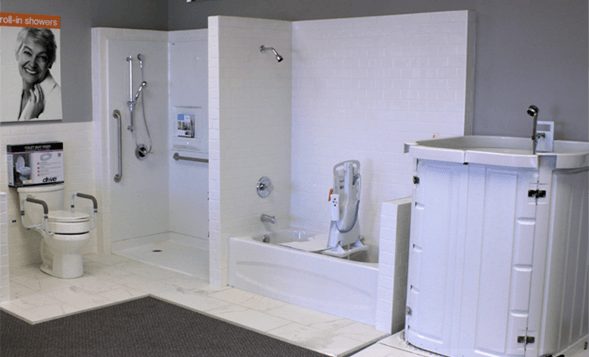 We offer competitive pricing and professional installation services to ensure the work is done right. If you stairs feature a turn, curve or middle landing, a curved stairlift is usually the best choice. You’ll be happy to know that the custom built rail is made right here in Toronto by Savaria, Canada’s largest accessibility manufacturer. We offer financing services, tips on funding programs or tax credits available to you, rentals and trade-in sales. Call today to speak with one of our experienced consultants. 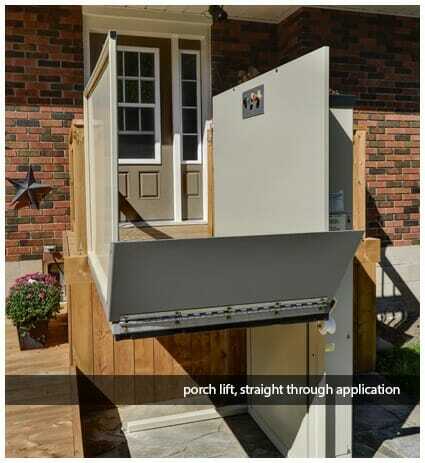 From simple outdoor porch lifts, to interior platform lifts and home elevators, Silver Cross can help you find the right product for your needs. With a free consultation, we can review your home and your mobility needs to create barrier-free living. From our unique “through the floor” elevator to a rugged all-season deck lift, count on us for professional installation and after sales service. Hospital beds and ceiling lifts are available for those wishing to stay in the comfort of home but still have some advantages offered in a care facility. 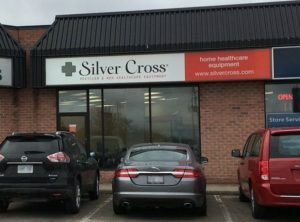 Silver Cross will deliver, set up and install products to create a home care solution that works for you. 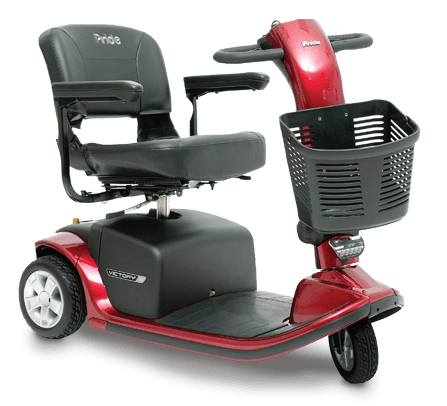 We carry scooters, wheelchairs and rollators to help you get around more easily. 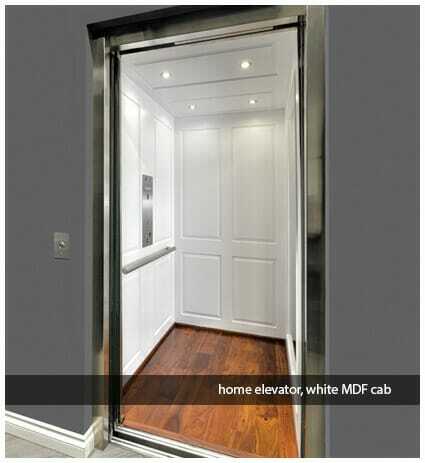 Try them out in our showroom or call us for a home assessment. We can assist you with the ADP program where applicable. 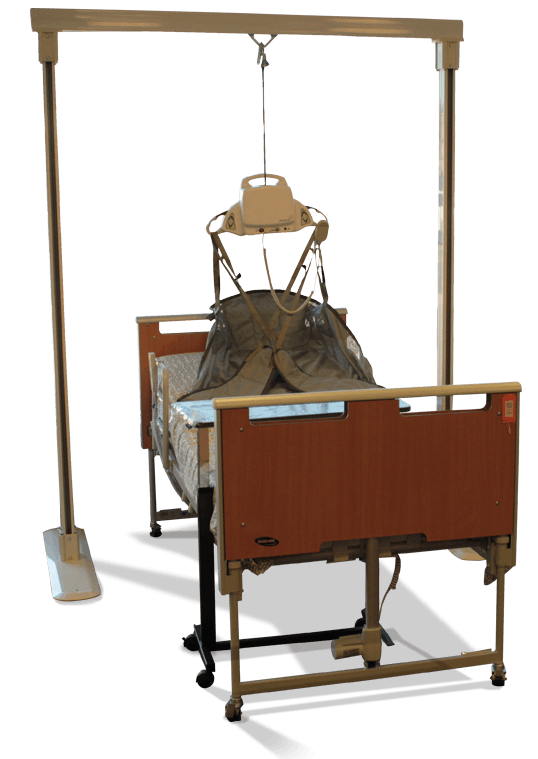 We also sell and rent hospital beds and ceiling lifts for short or long term use. Call us in advance of hospital discharge and we’ll assist you to prepare for the right home care set up. Stay safe with many aids available to prevent falls in the bathroom including grab rails, raised toilet seats and shower chairs. We also offer roll-in showers. 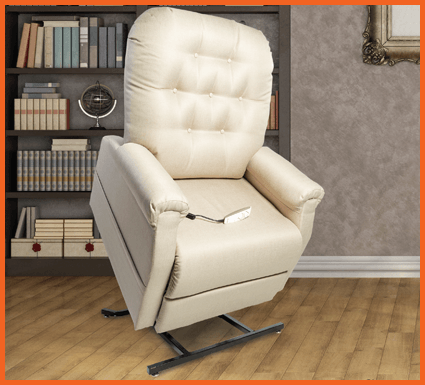 We offer a selection of lift chairs that help you easily stand up from sitting and offer amazing comfort while seated or reclined. Choose your fabric and features with the help of one of our consultants and try them in our showroom. There are many devices meant to make your life a little easier to access. 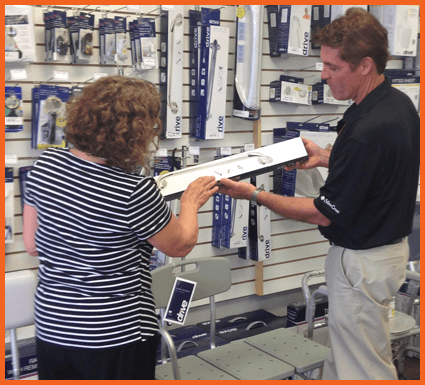 From dressing or dining tools to reachers and toilet frames, check out our in-store selection.